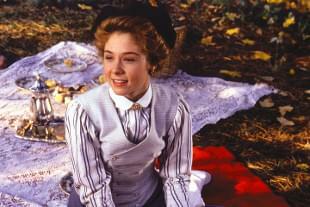 Top 10 quotes by Anne Shirley picked from staff at Sullivan Entertainment! 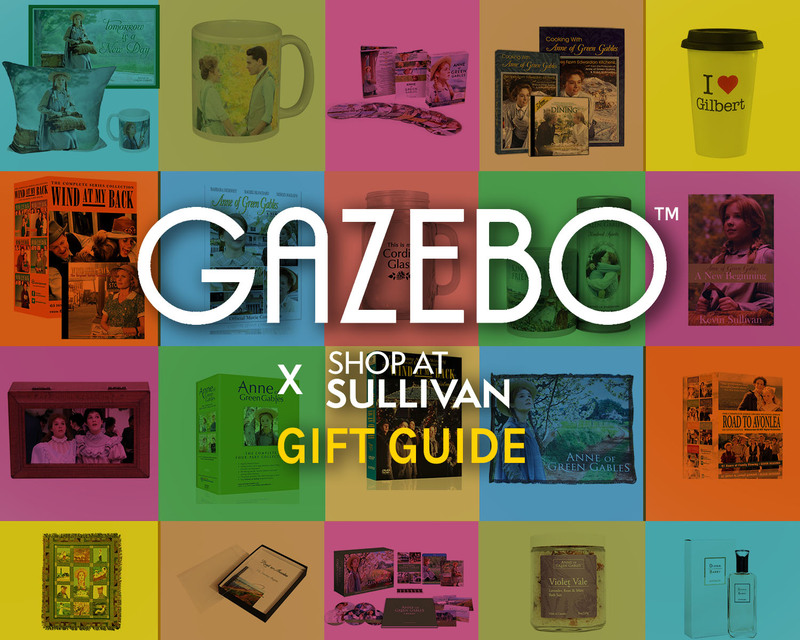 A gift guide for fans of Sullivan Entertainment productions! 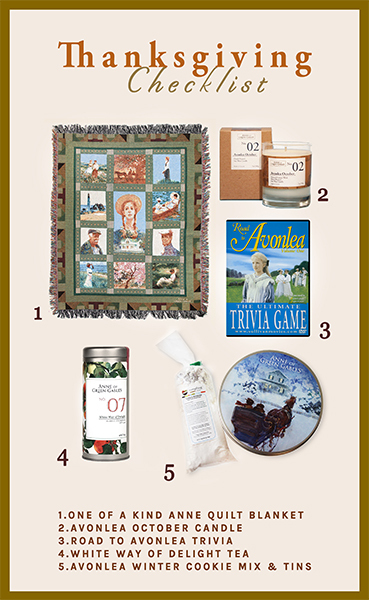 Answer a few questions below to see what would be the perfect holiday gift for your bosom friend! 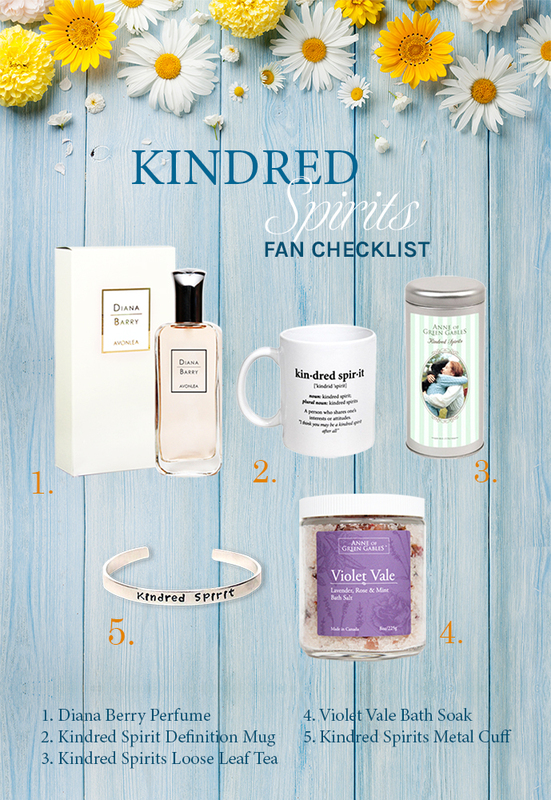 Gifts your Kindred Spirit will love! 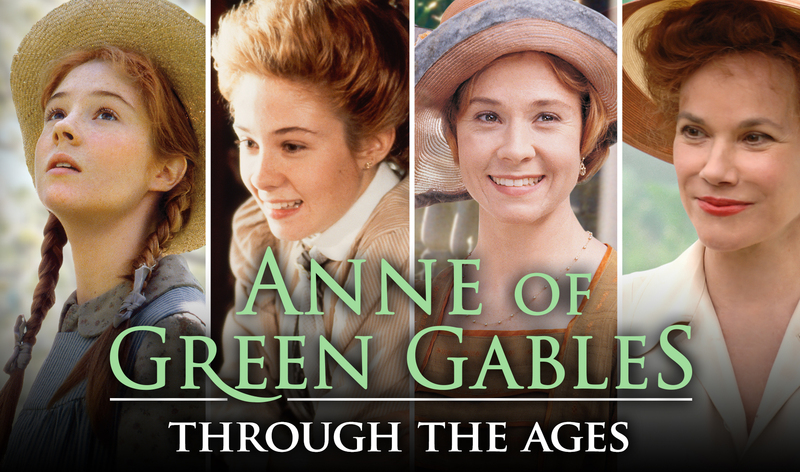 Find original gift ideas for the ultimate Anne of Green Gables fans. 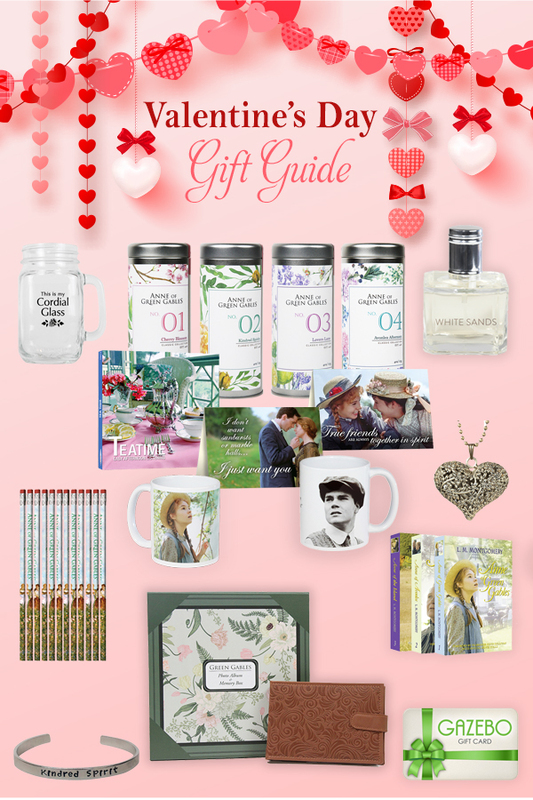 From Candles to Apothecary sets - treat an Anne fan (or yourself!) 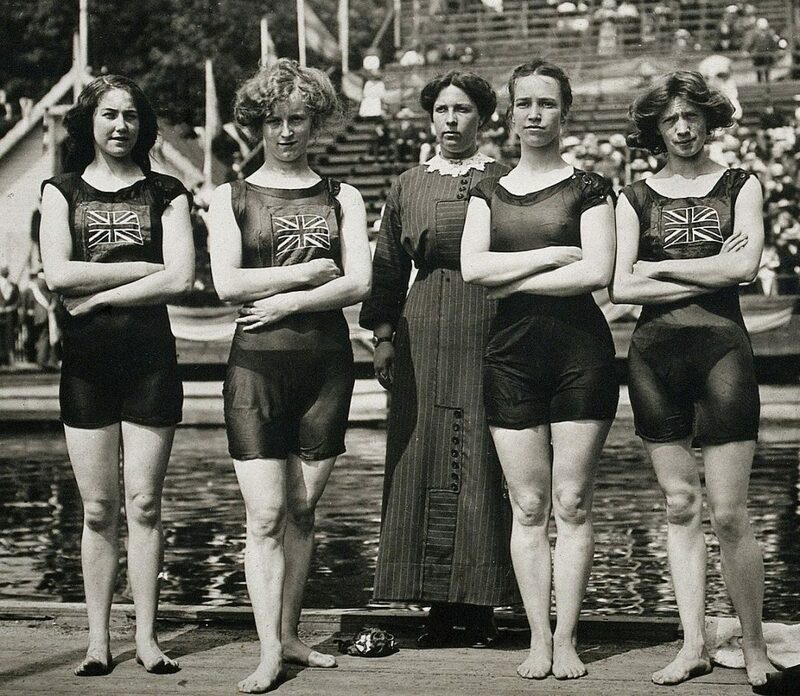 well this season. 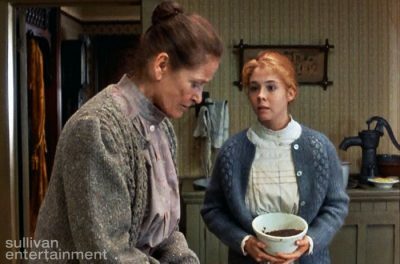 Anne and Avonlea Inspired Thanksgiving essentials! 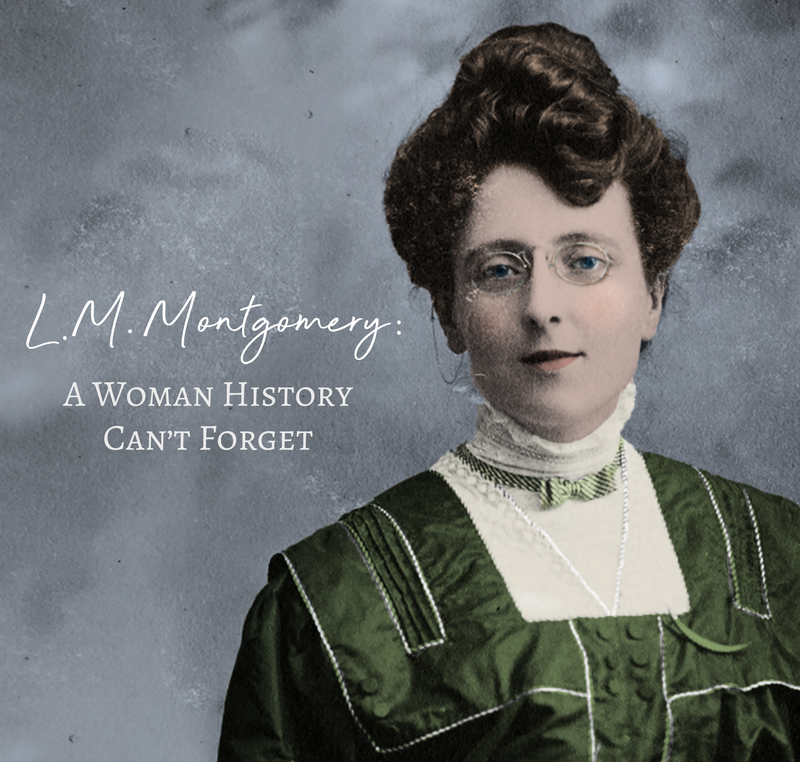 It's been 110 years since L.M. 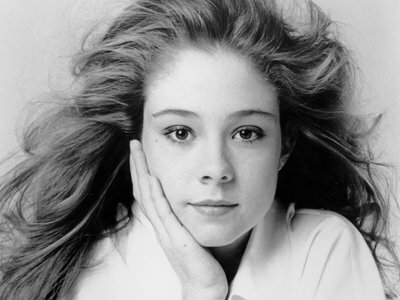 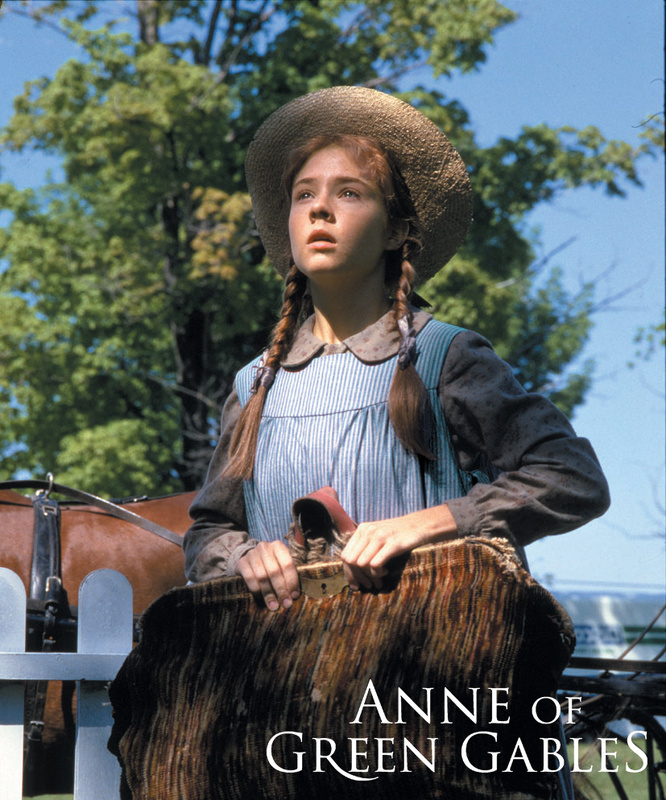 Montgomery's Anne of Green Gables was published. 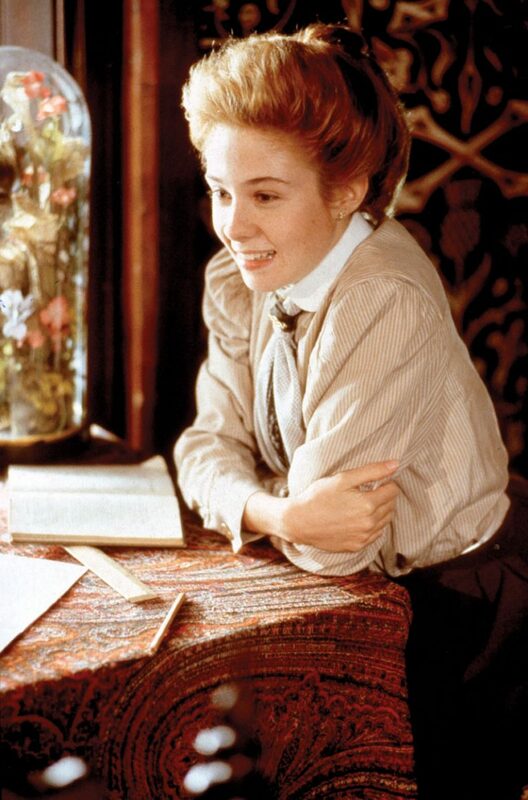 Anne Shirley has been an inspiration for many young readers, all around the world. 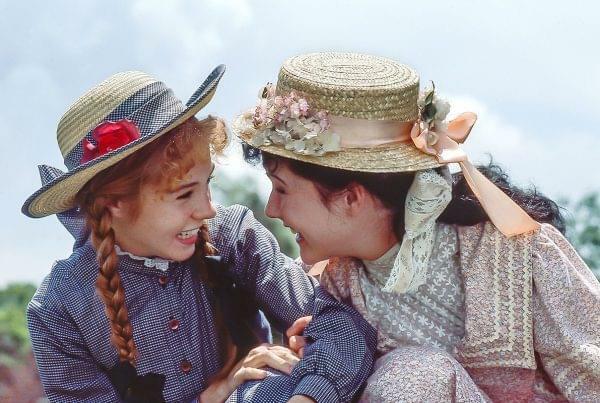 Here are 110 things Anne Shirley has taught us. 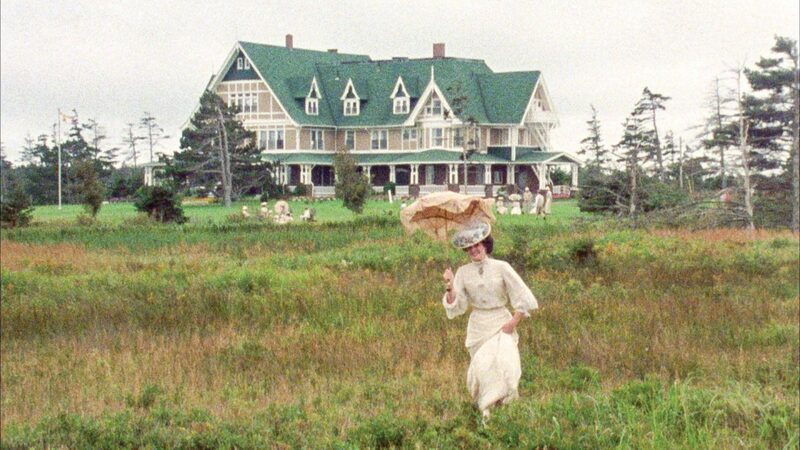 With both Canada Day and Independence Day coming up, it’s the perfect time to look at some of the Sullivan productions which take place in both Canada and the USA. 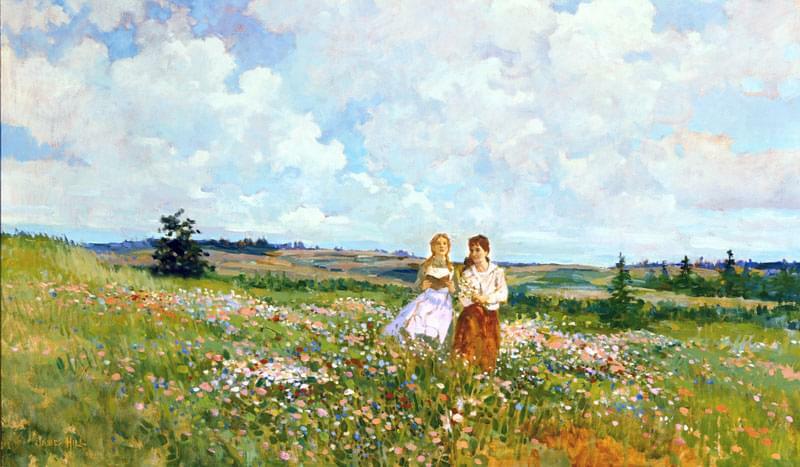 Have you ever considered the meaning behind your name and whether it’s true? 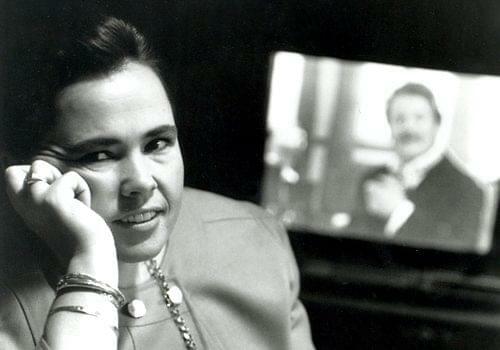 All names have a meaning behind them, some kind of explanation of what they embody, what they represent. 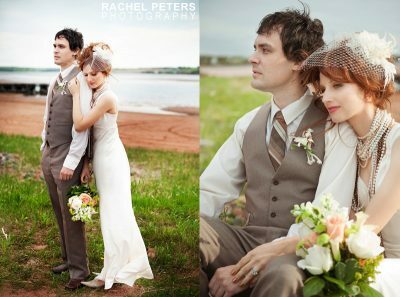 Summer is the perfect time for a Wedding. 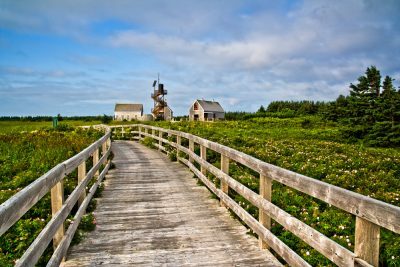 The weather is glorious, the days are longer and there are a ton of outdoor locations that might not work just as well in the Spring or Fall. 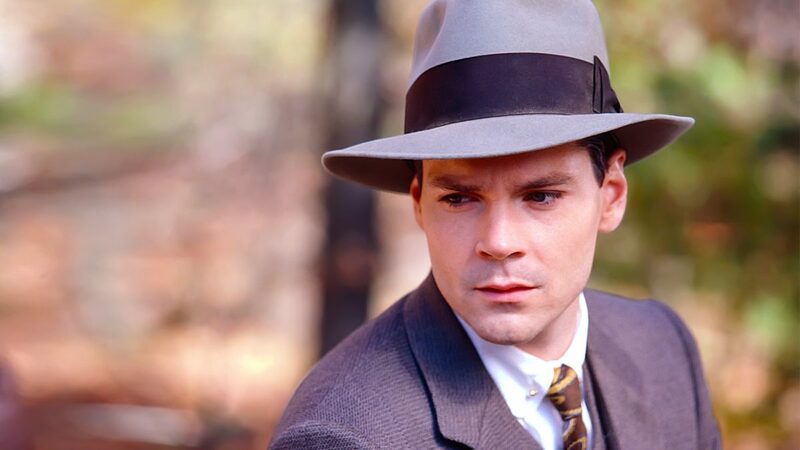 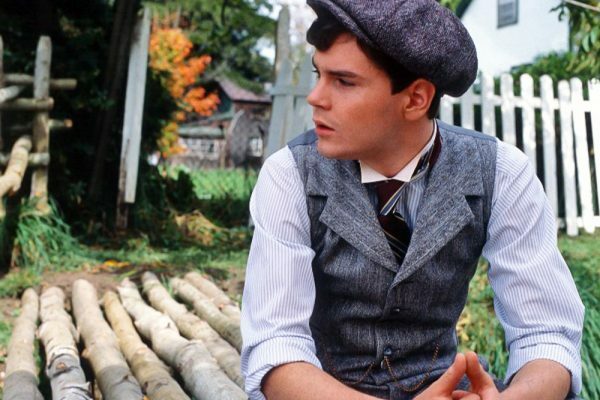 Many fans love Gilbert Blythe (played by Jonathan Crombie) because of his relationship with Anne Shirley over the years. 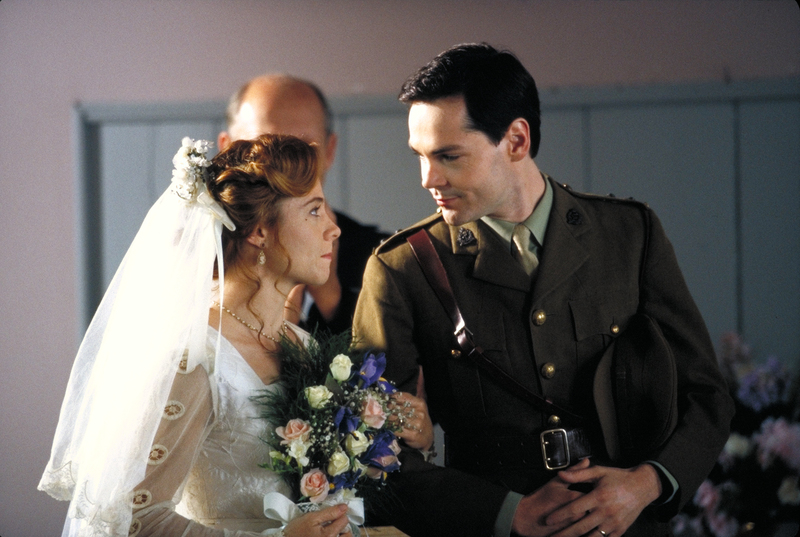 However, we tend to focus on them together, rather than separately. 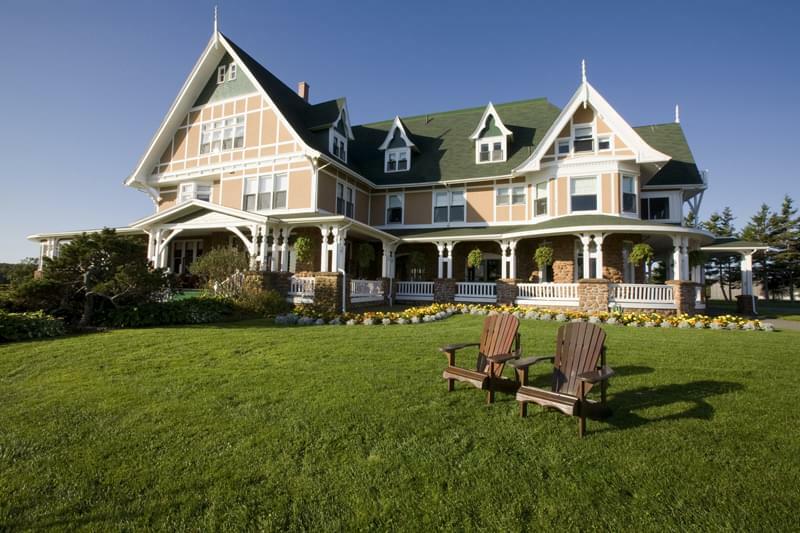 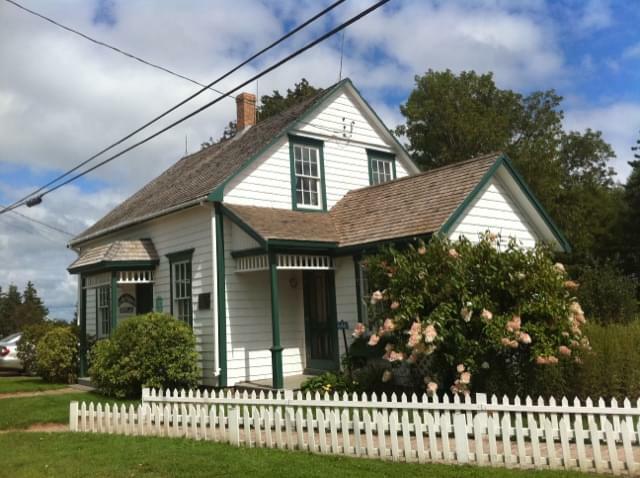 Those of you inspired to visit Prince Edward Island by Sullivan's Anne of Green Gables and Road to Avonlea , would no doubt love to stay at THE White Sands Hotel: Dalvay by the Sea. 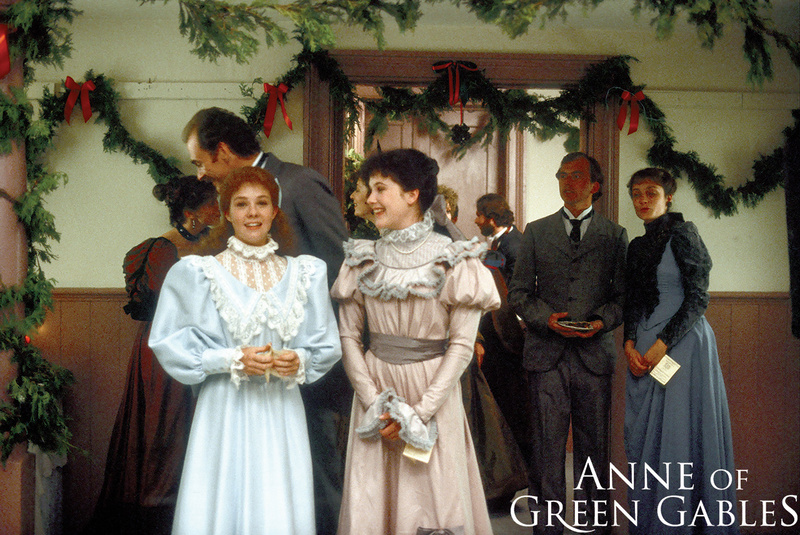 The dynamics of the relationship between Anne and Marilla are pivotal to the overall arc of Anne of Green Gables. 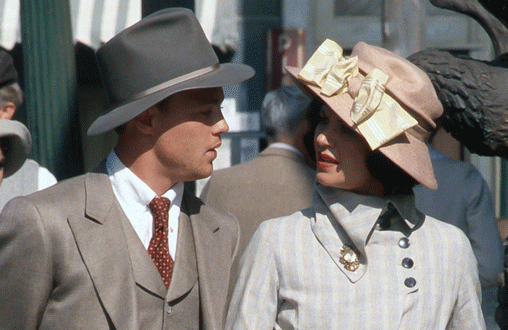 By the end of the first film the two characters share an inseparable bond. 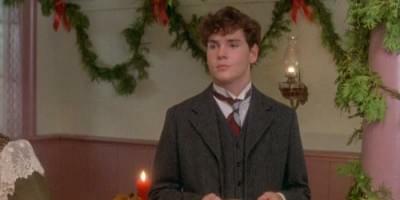 Gilbert Blythe, from Anne of Green Gables, has been advertised as the ideal man. 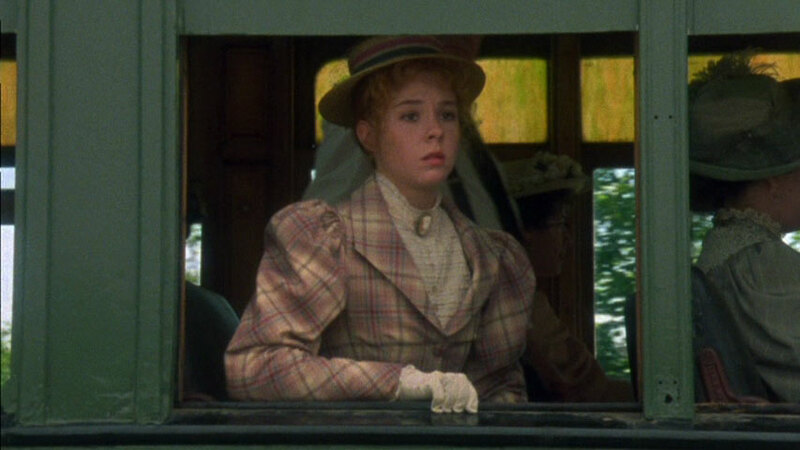 I can't count the number of times I've heard someone say 'I can't wait to meet my Gilbert'. 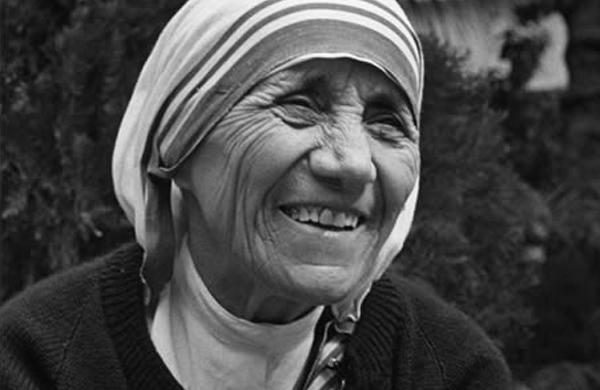 It is the first time that Malgorzata Janiec has ever taken part in an essay contest, but the 27-year-old teacher from Poland felt strongly enough about the works of Mother Teresa to write the following essay.